The morning of 30th Jun 2012 witnessed 216 newly commissioned officers receive their first salute from their juniors as they marched to the tune of ‘Auld Lang Syne’ at the end of the parade, marking their successful graduation from the Air Force Academy at Dundigal, Hyderabad. This Combined Graduation Parade of the flight cadets of No. 189 Pilot Course, No. 130 Ground Duty Course and No. 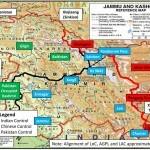 114 Navigation Course, who underwent training at IAF’s various training establishments such as – Air Force Administrative College(AFAC), Coimbatore, Air Defence College, Lucknow, Air Force Station Hakimpet, Begumpet and Yelahanka besides the Air Force Academy marks the culmination of their successful basic and professional training. 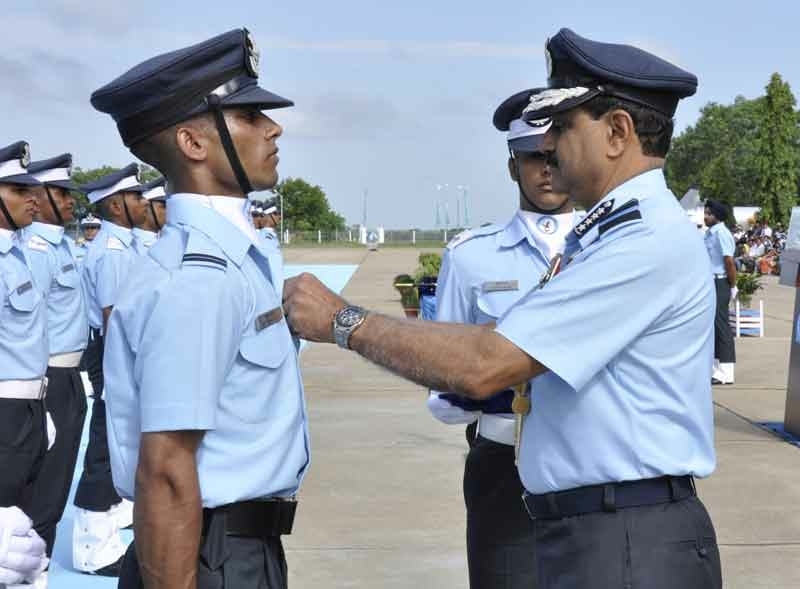 Flight Cadet Naveen Lather commanded the immaculately turned out cadets formed in six squadrons on the parade ground in front of the Sekhon Block. The impressive parade was reviewed by the Chief of the Air Staff, Air Chief Marshal NAK Browne, who awarded the President’s Commission to the flight cadets on behalf of the Honourable President of India.